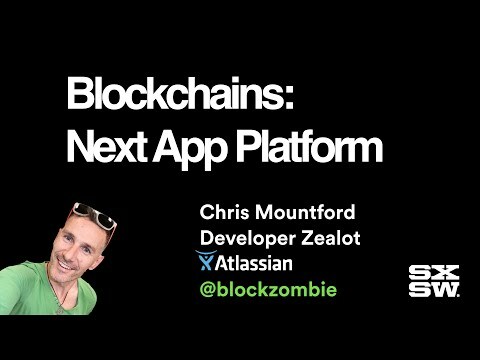 I recently had the opportunity to speak at SXSW on Ethereum, Bitcoin and other blockchain-era technology as an application platform that goes far beyond fintech startups. It would be great to hear any feedback or criticism about the content in this talk. Also I intend to publish the slide deck under creative commons.